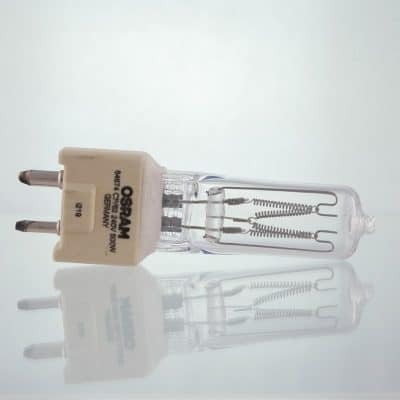 CP87 240v 500w Gx16d Theatre Lamp. Beam Angle – Narrow Spot. 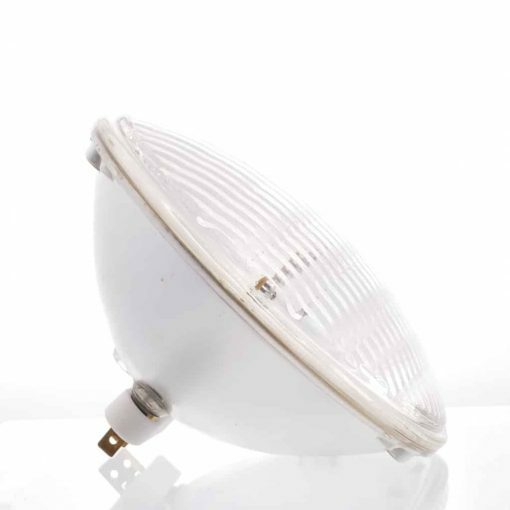 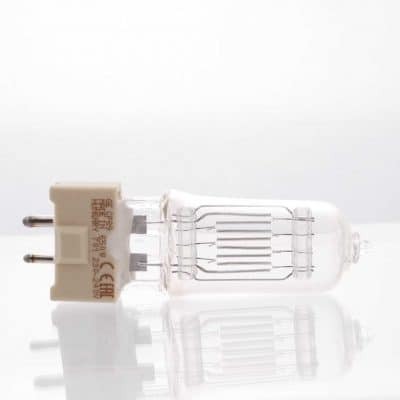 Lamp manufacturer codes – GE 99946 Q500PAR64/NSP and Sylvania 9061147. 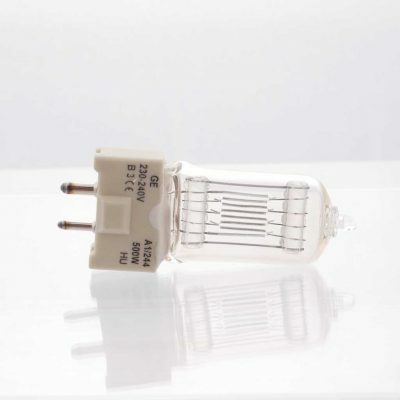 Used in 500w and 1000w parcans.